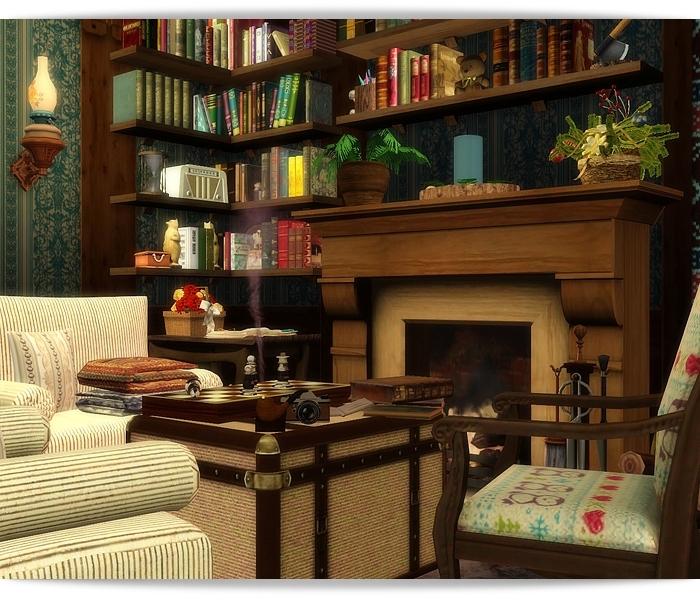 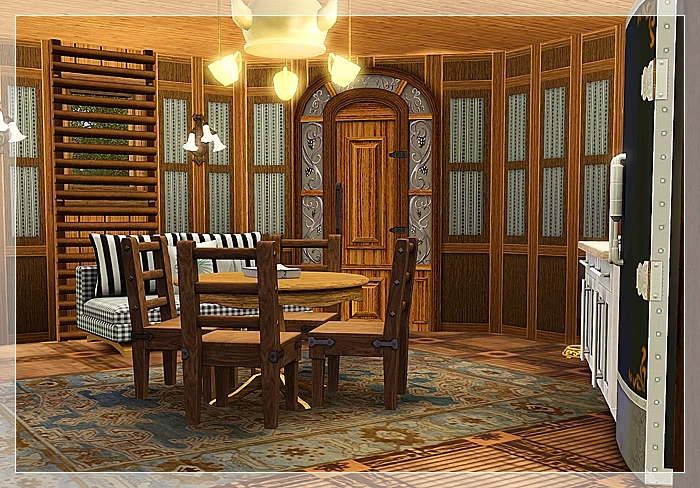 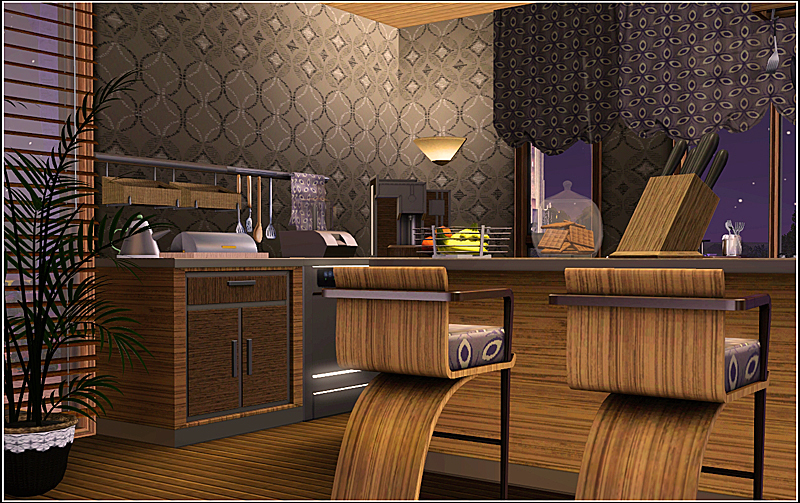 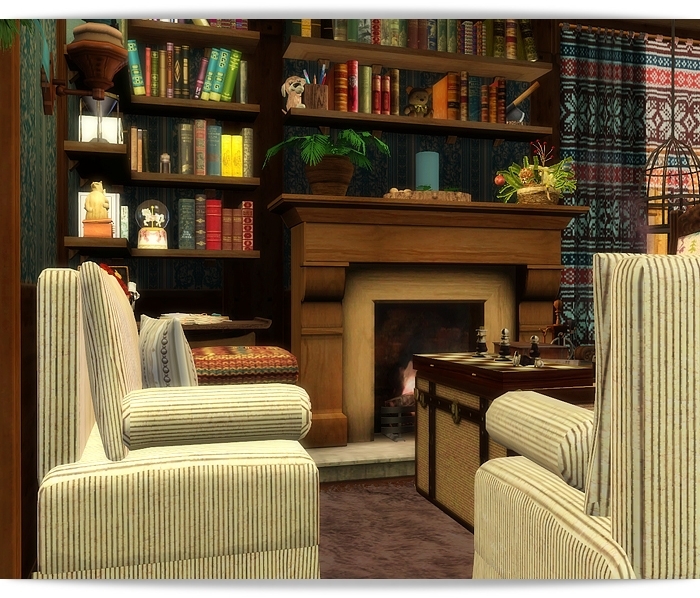 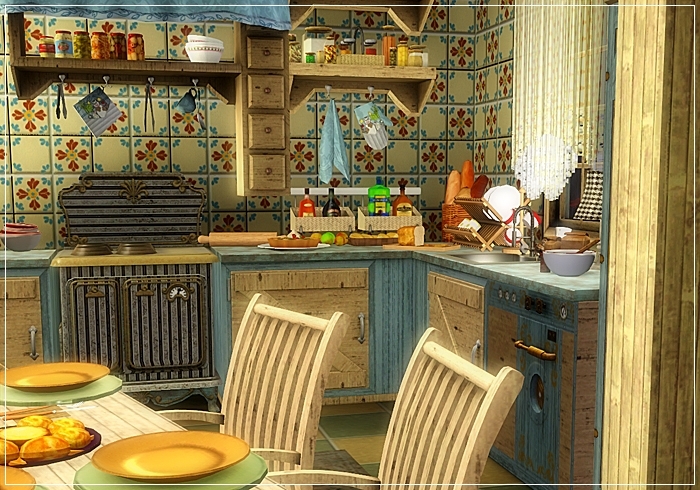 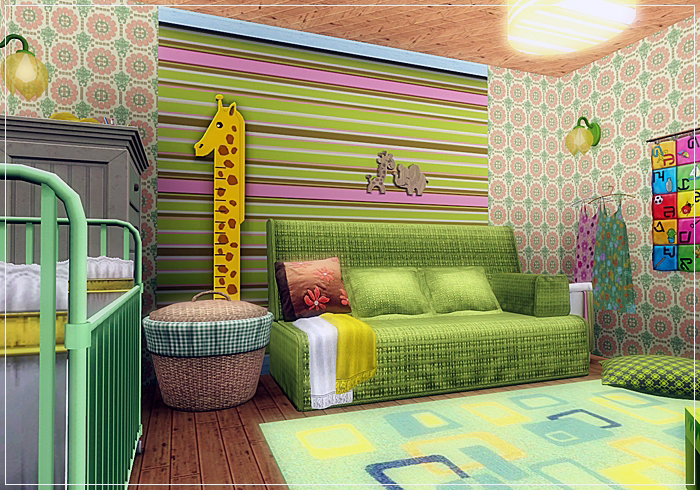 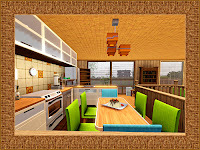 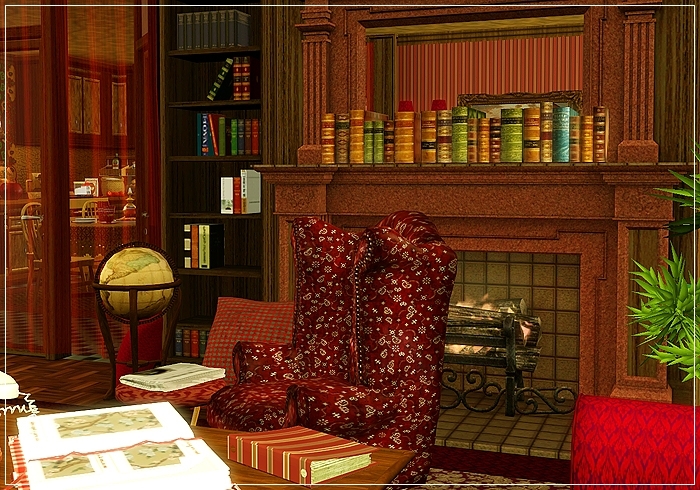 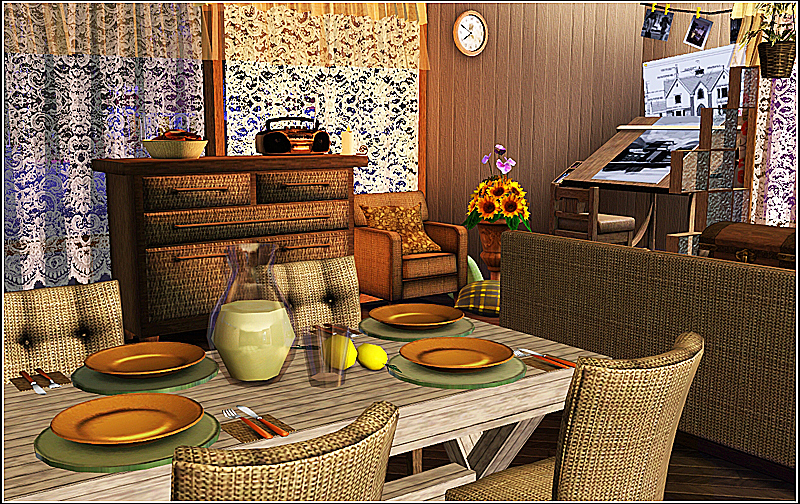 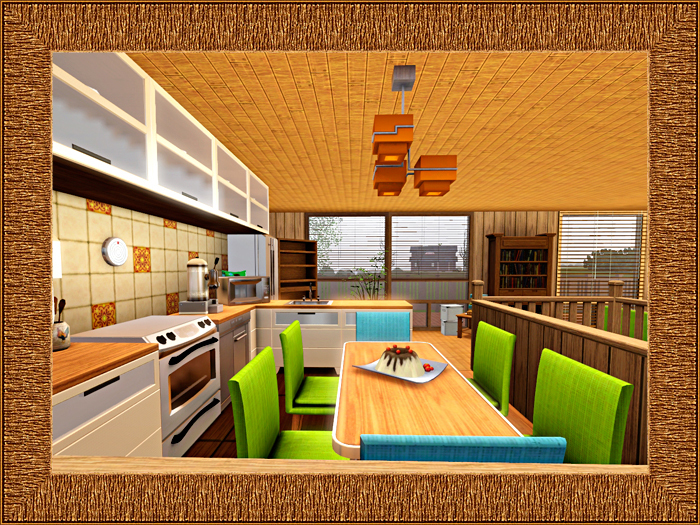 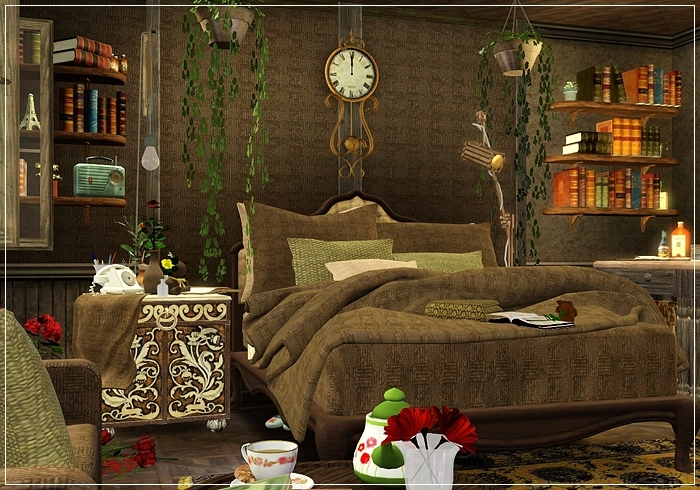 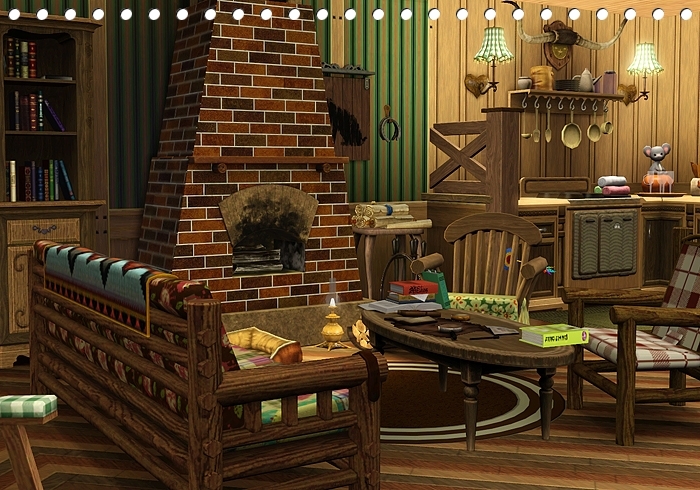 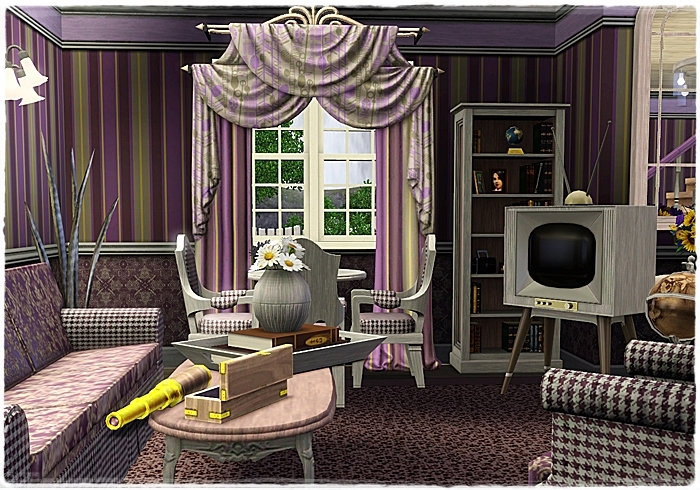 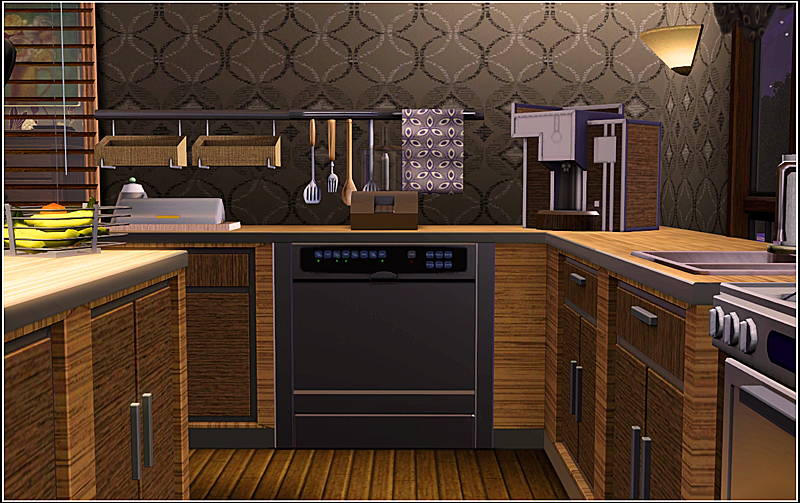 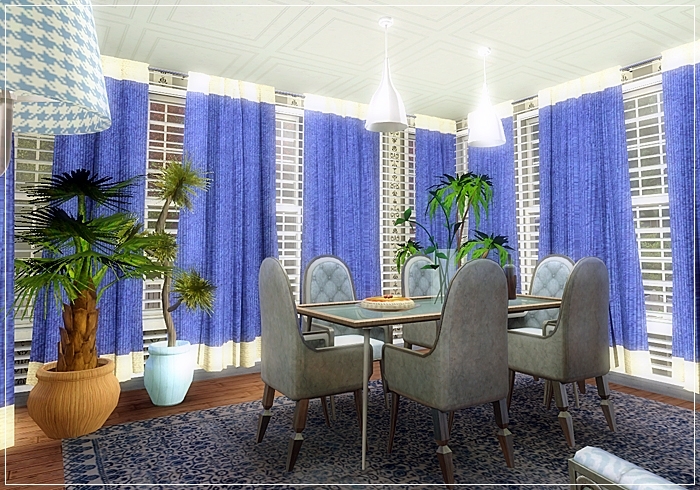 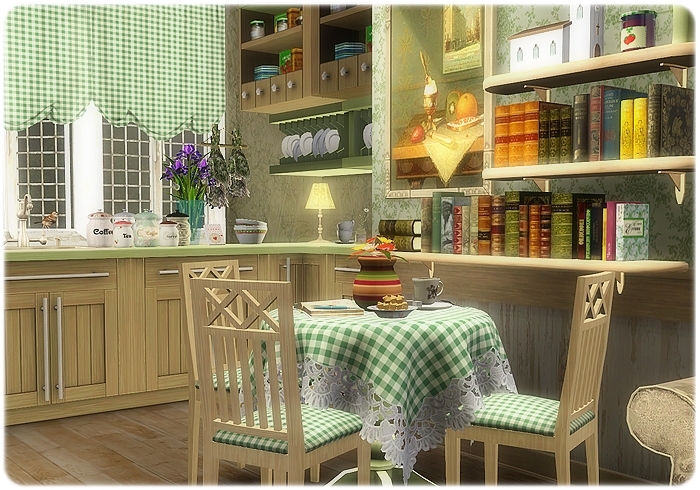 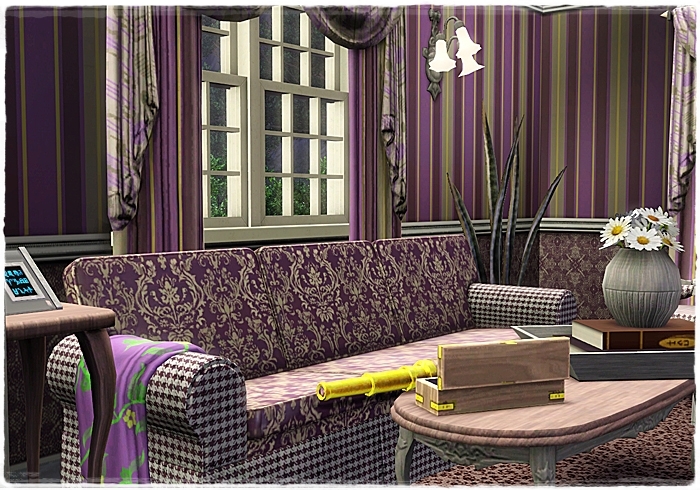 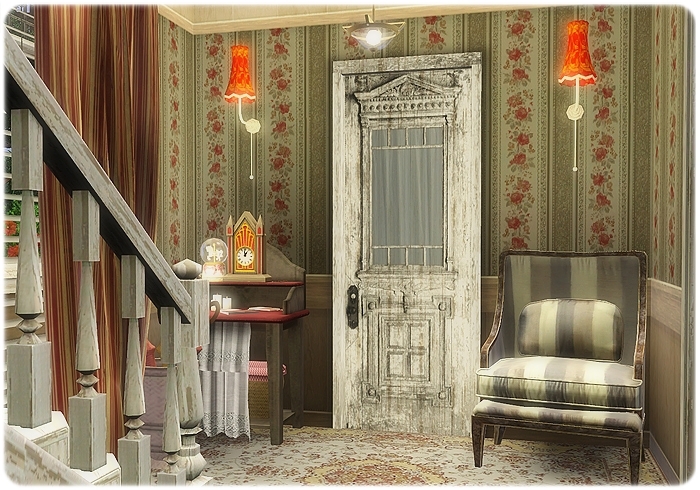 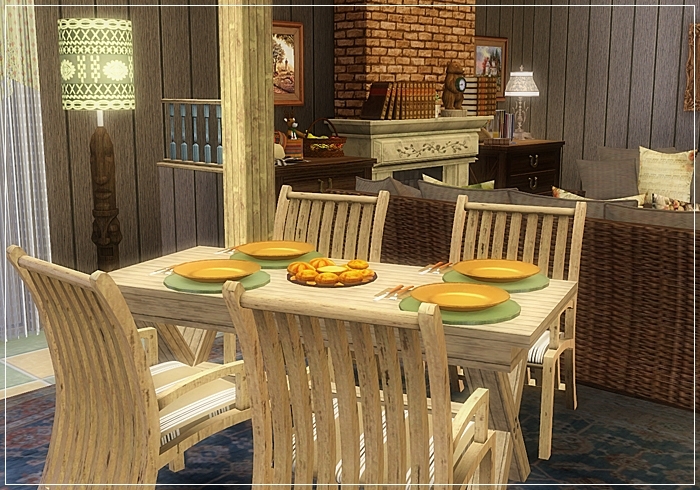 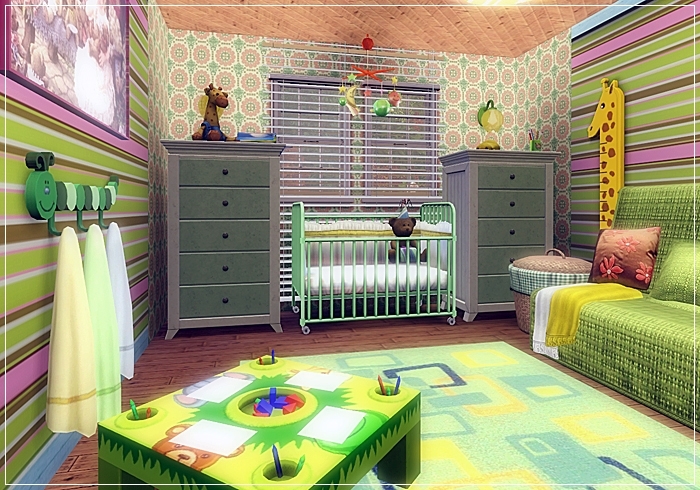 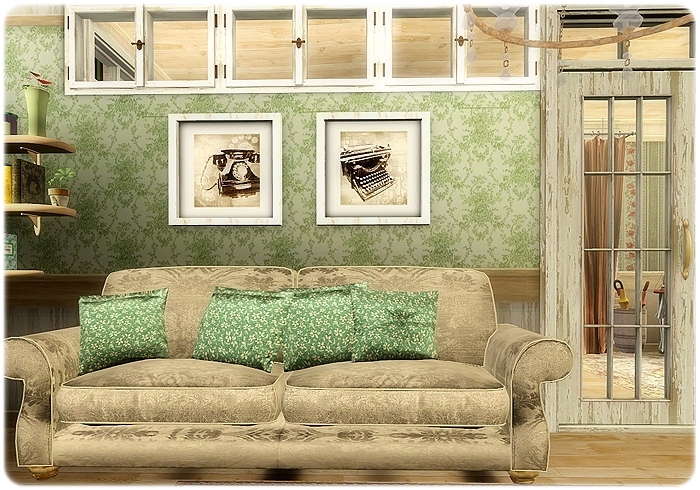 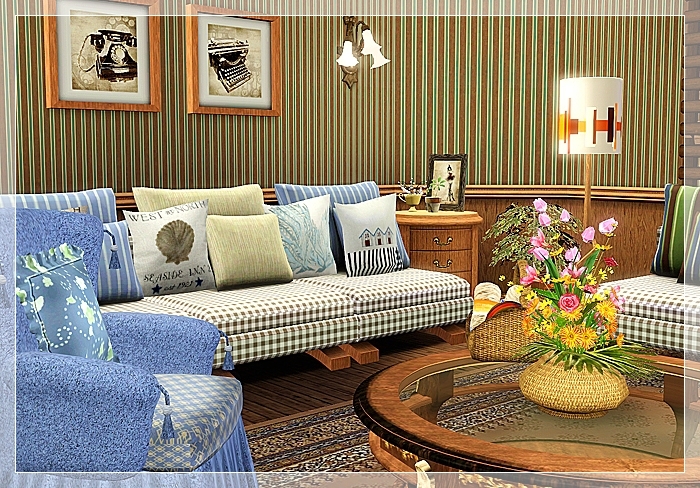 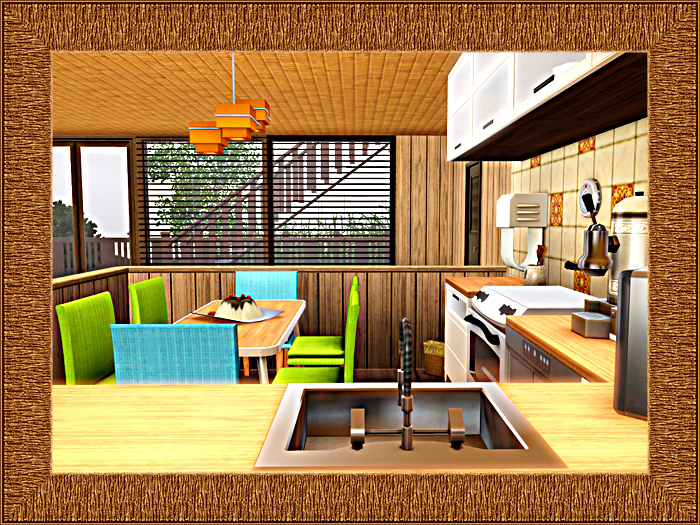 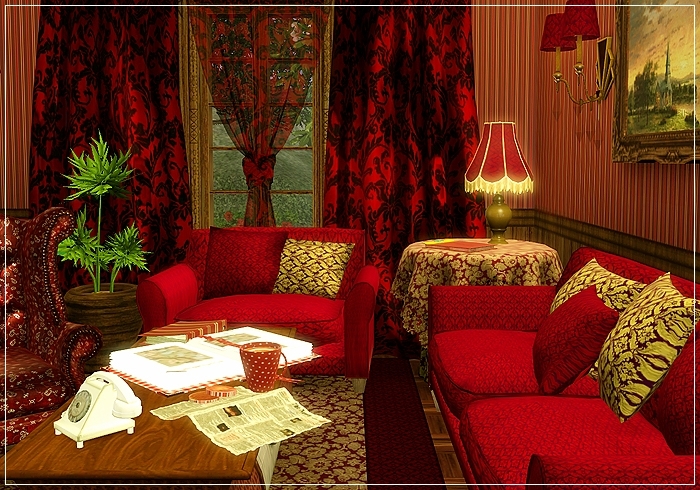 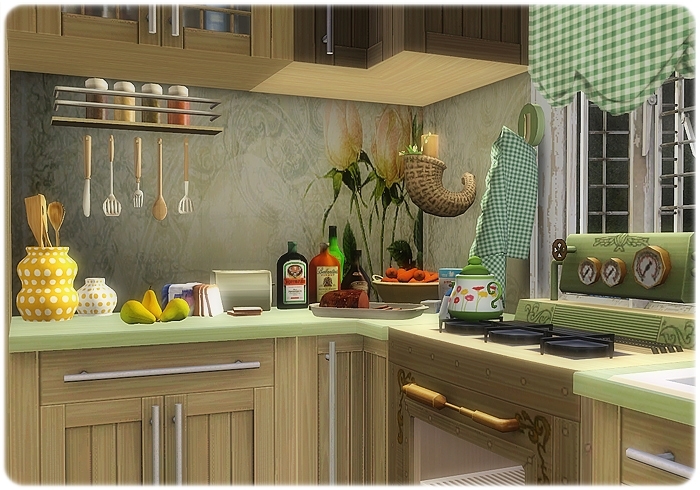 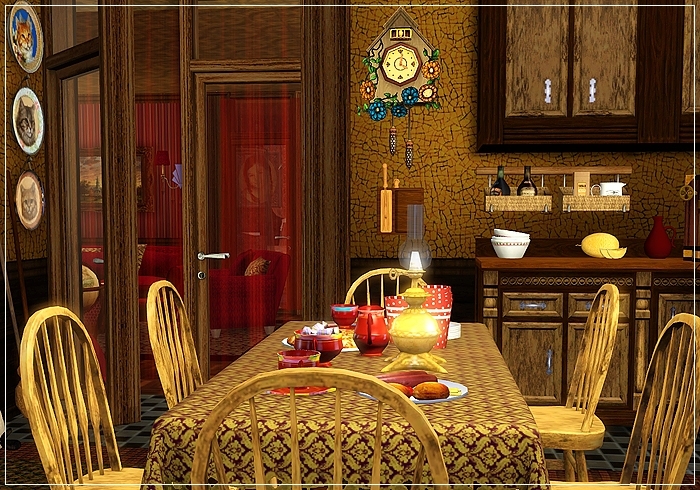 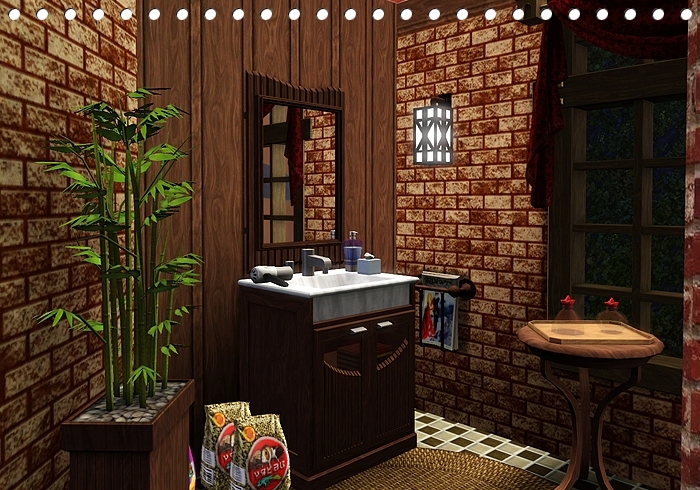 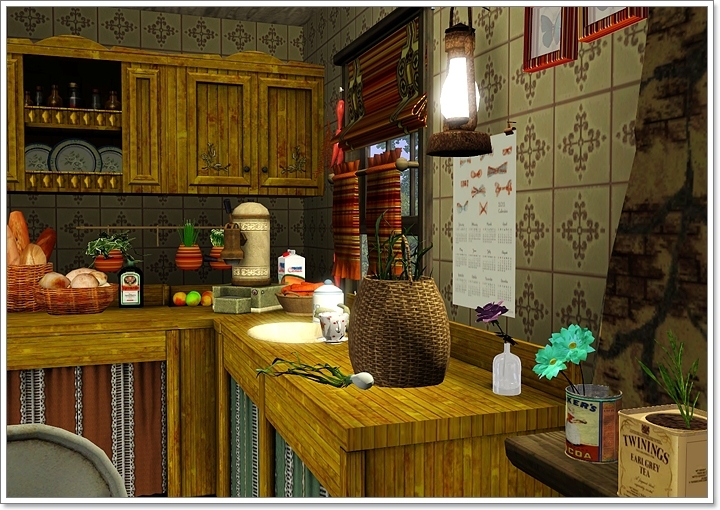 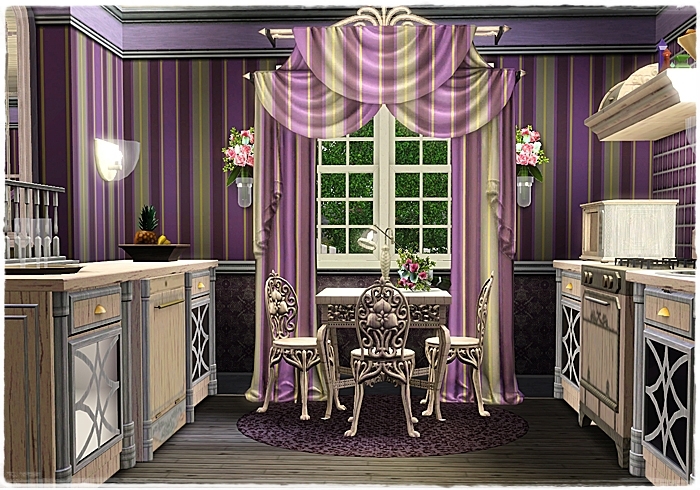 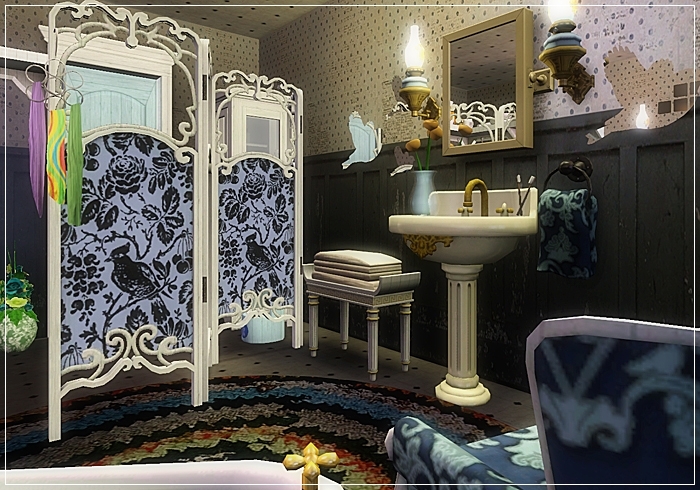 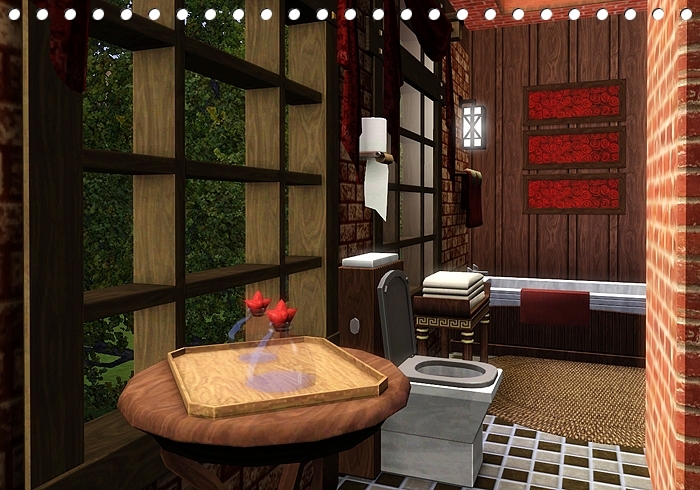 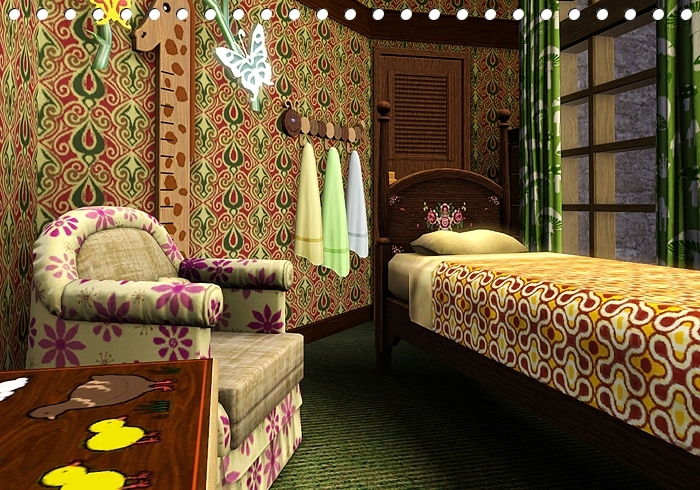 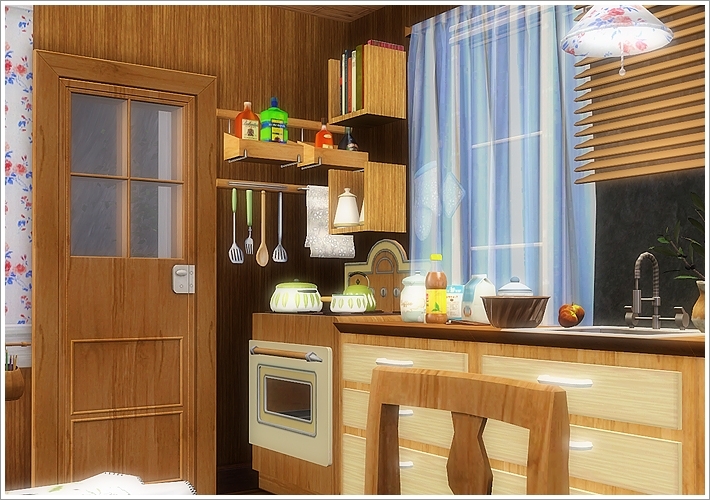 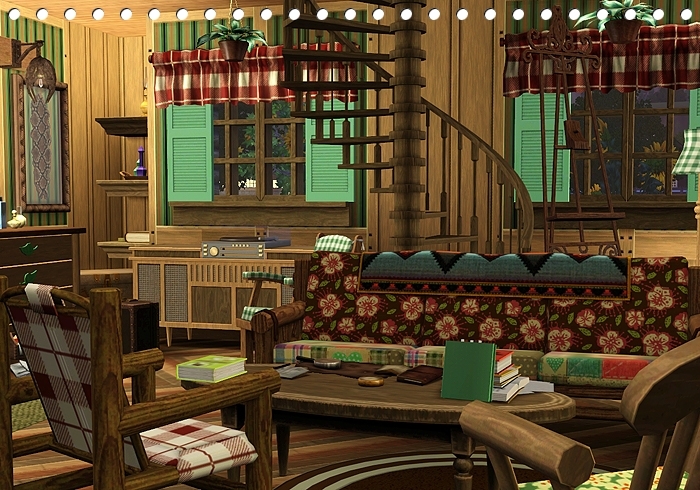 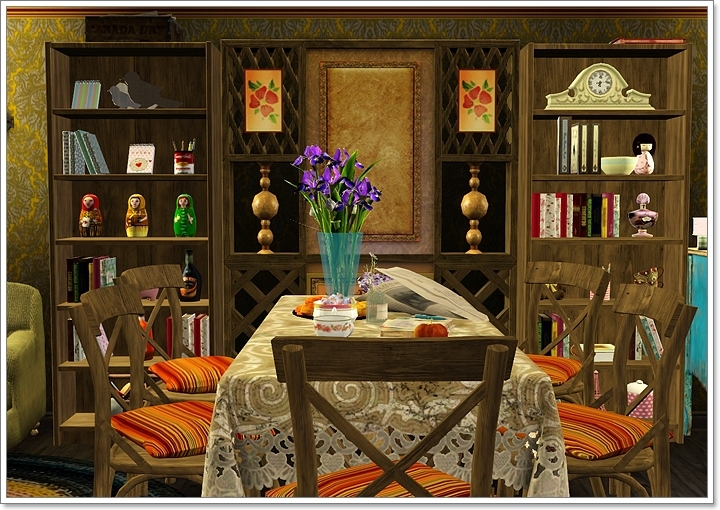 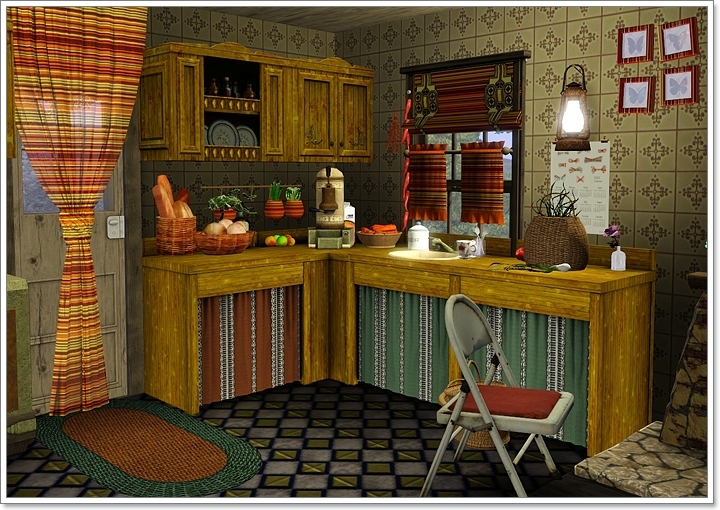 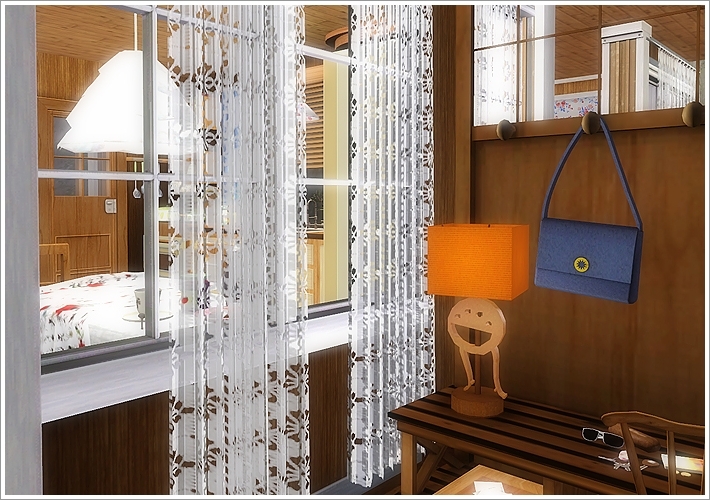 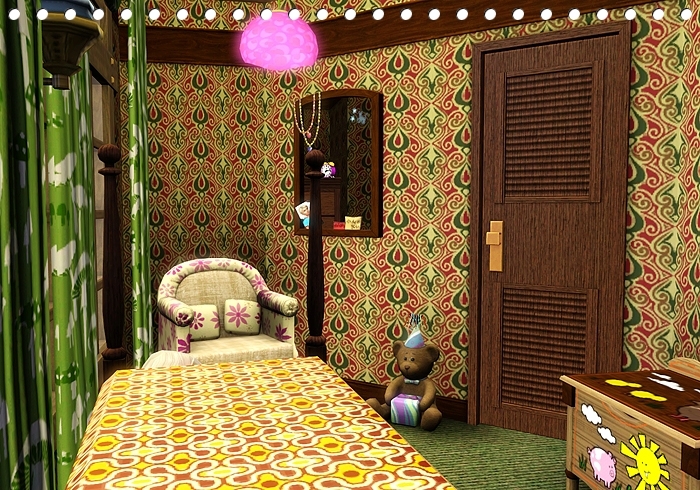 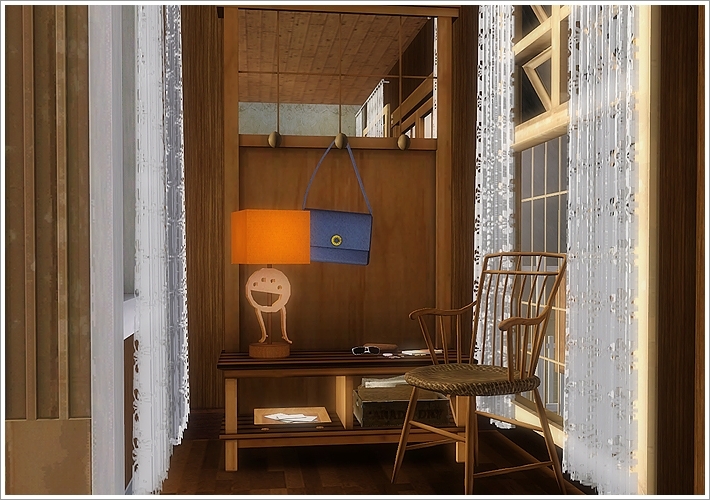 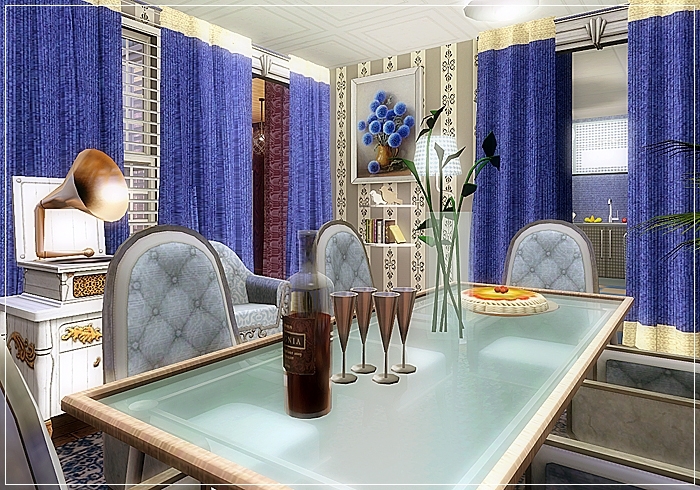 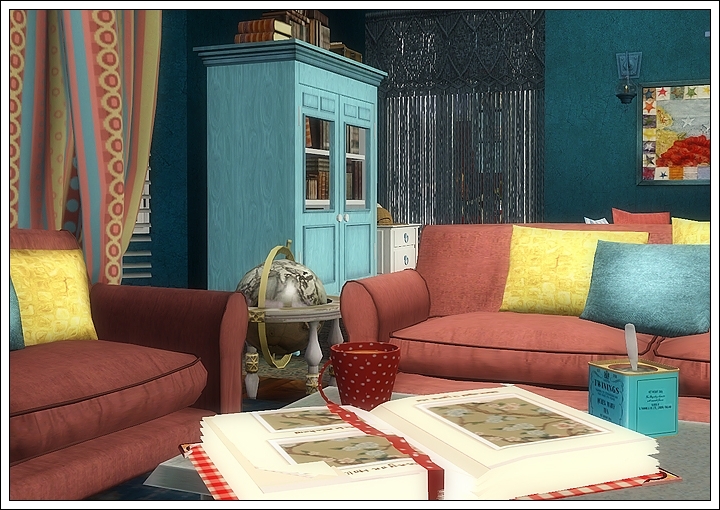 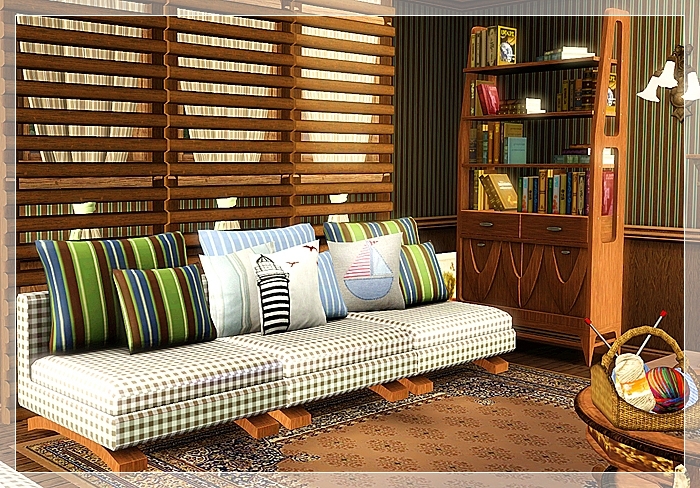 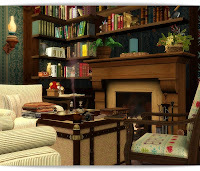 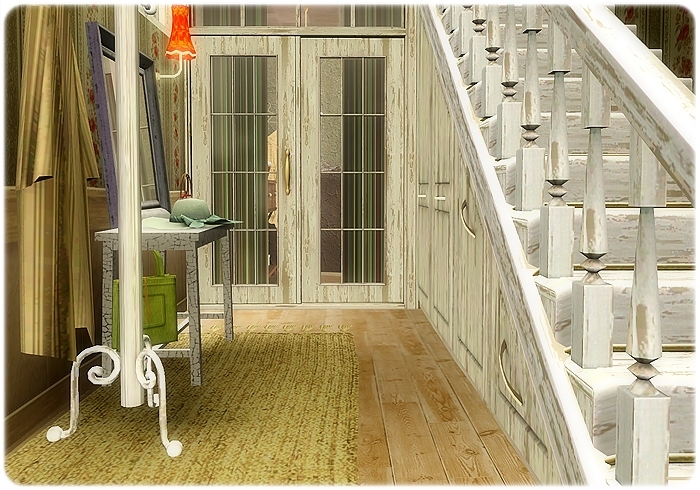 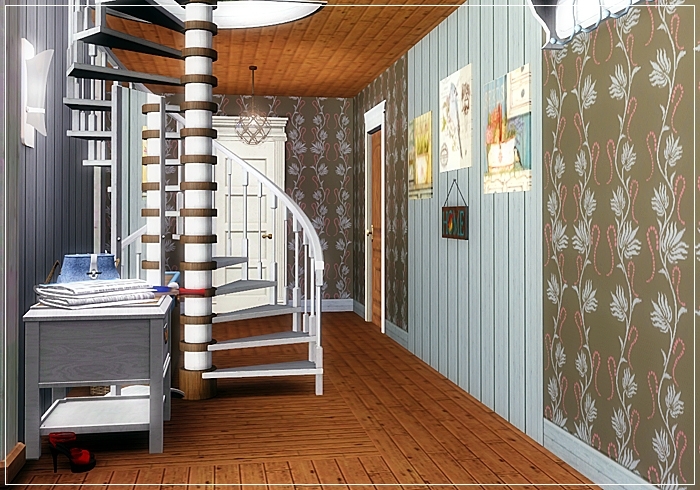 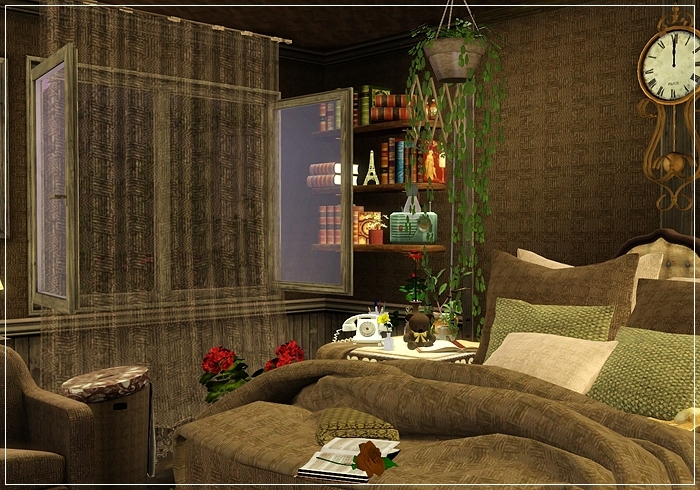 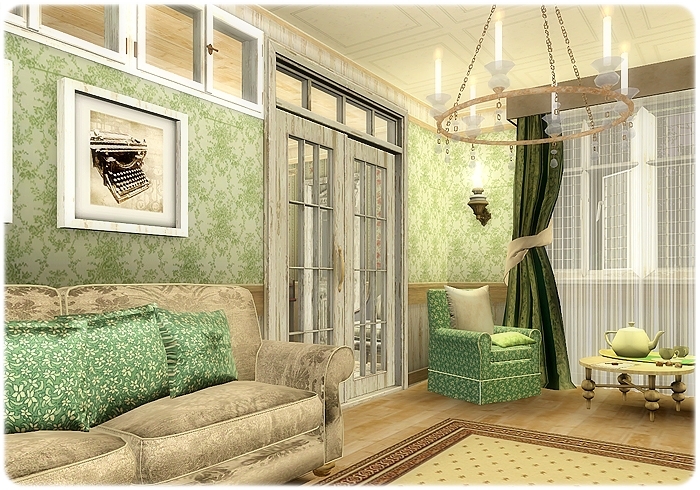 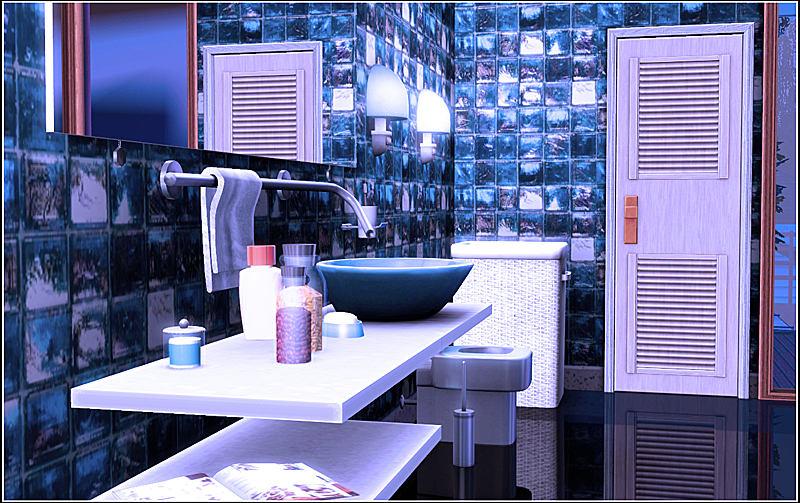 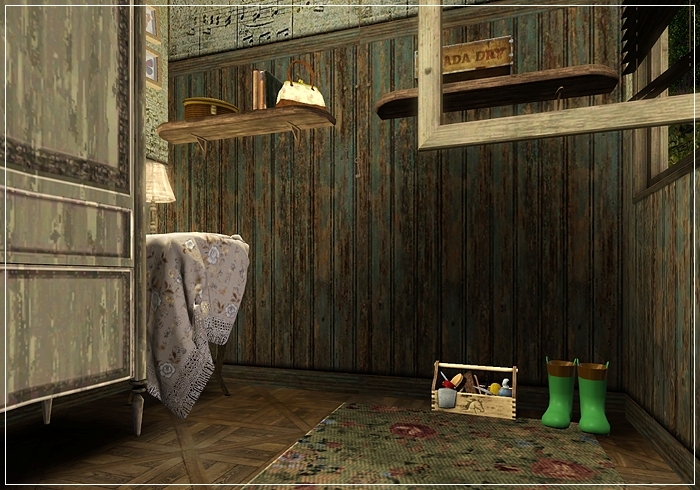 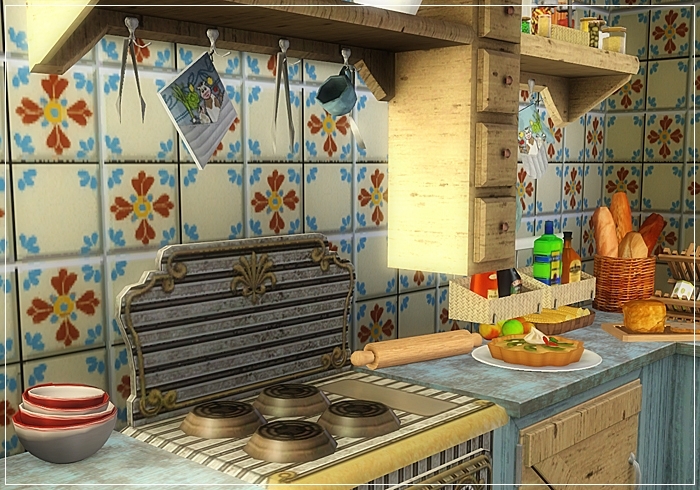 Here you can see some ideas for decorating you home, inspired by The Sims 3. 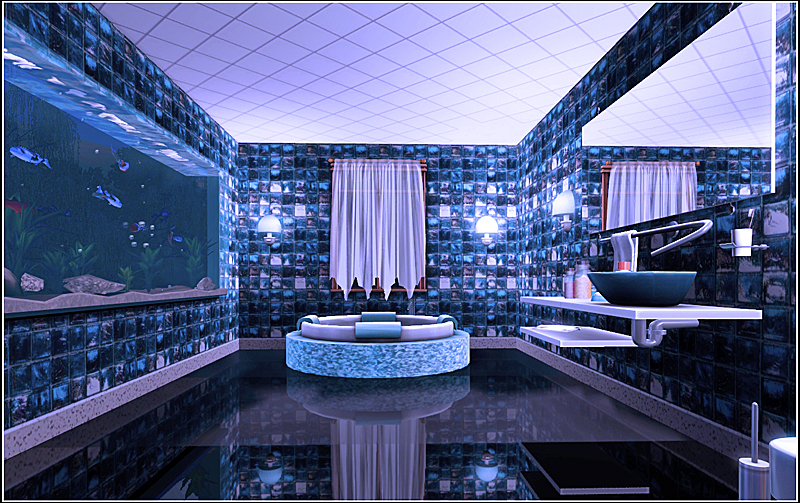 You can choose any room you need and click on the pictures to enlarge them. 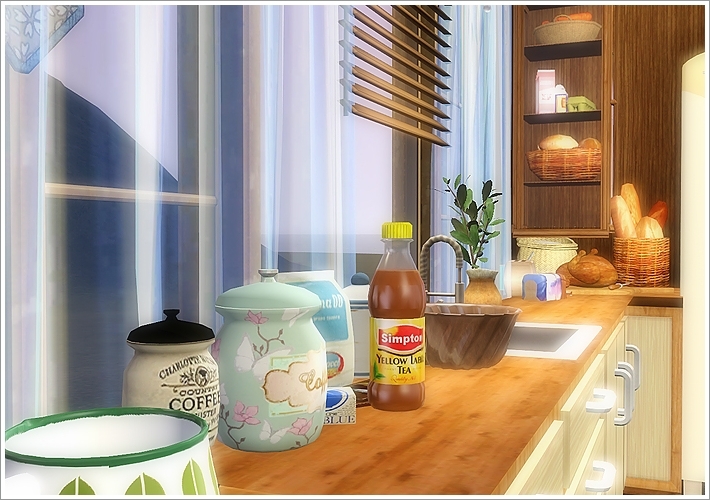 All the pictures are taken from my houses.